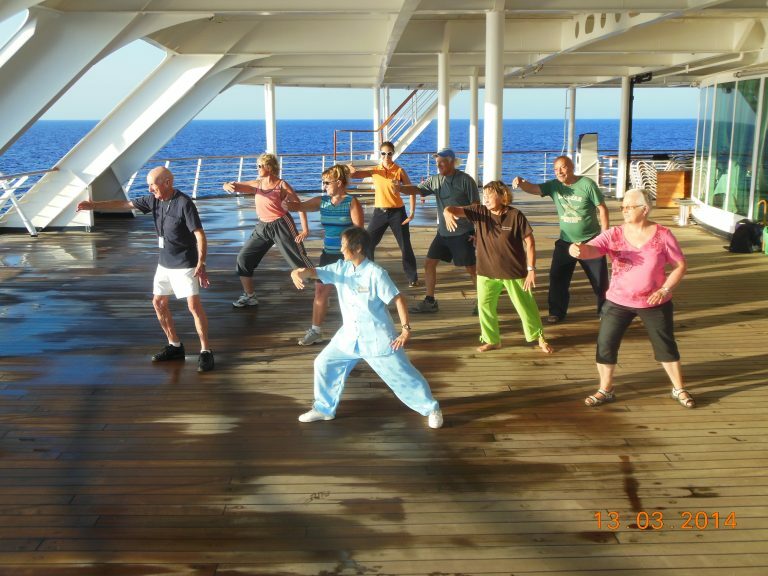 This site is dedicated to offering you the best of courses that Sui Huang Tai Chi and Tai Zhang Dao have to offer. 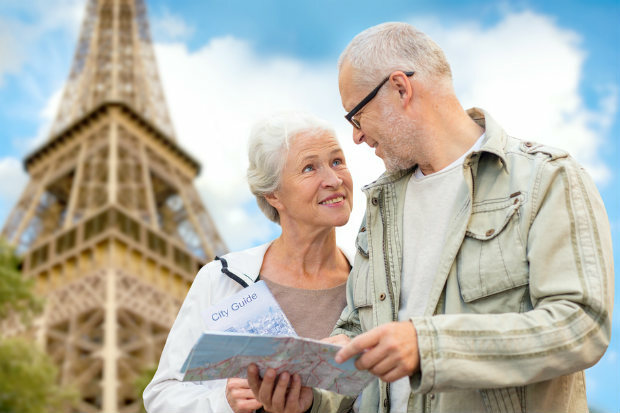 Now you can enjoy the same instruction as they provide to the passengers on Holland America Grand Cruises as well as their other students. Welcome to our Online Courses. In celebration of our opening, and for a limited time, we have created “Special Introductory Prices” to all of the courses in hopes that they will help you reach your wellness and fitness goals. Sui is here to help you enjoy a centuries old Chinese tradition of maintaining your health, fitness, and longevity. So don’t delay in achieving your goals! Get started learning now….. the “Easy” way! 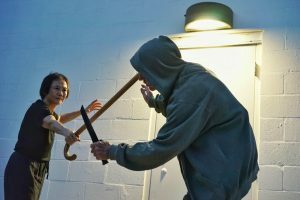 The purpose of this course is to show you exactly how to get some peace of mind knowing that there “IS” something you can do to avoid becoming a victim of violence. Understanding the fundamentals will give you needed skills and strengthen your body. 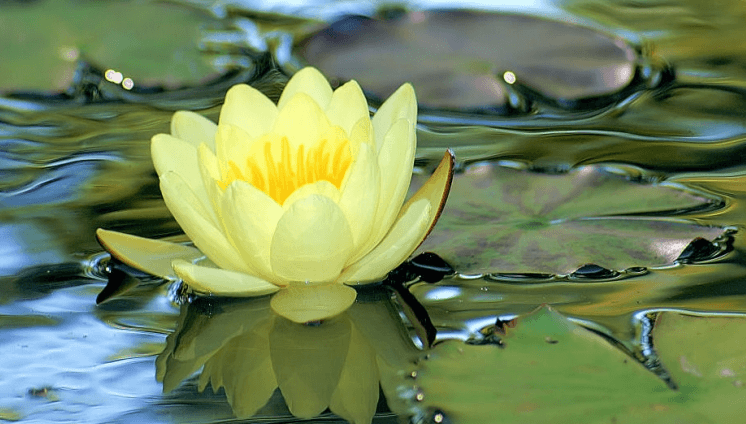 Golden Lotus Qigong: An Introduction to Self-healing. 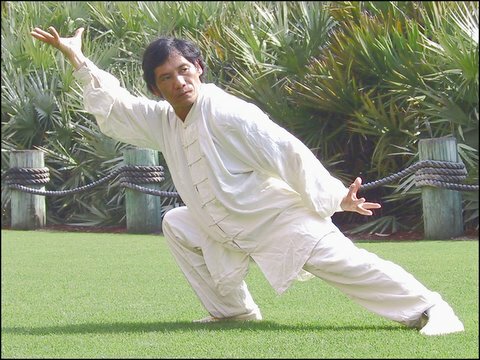 A unique style of Qigong for healing the body developed by Master Wei Lun Huang and passed down to Sui. 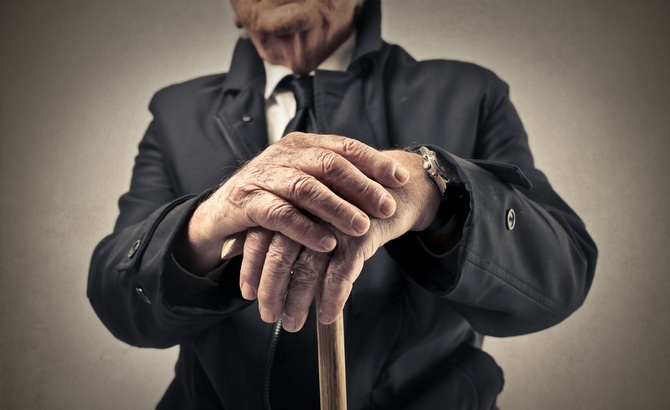 This course will get you started learning how to use a cane for personal protection. An Instructor Course in How to Use a Cane for Personal Protection and to become a Windmill Warrior.